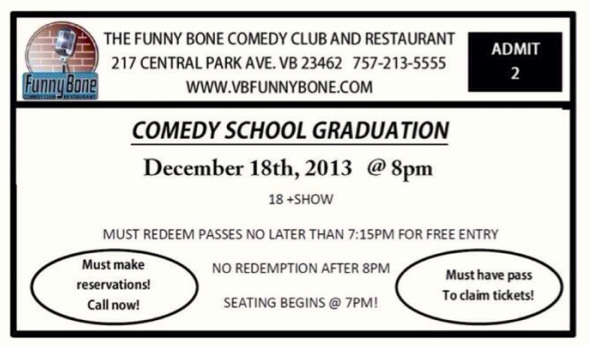 Click link below to download ticket vouchers to show wednesday December 18th. Must call to reserve seat! I will be hosting and look forward to seeing y'all there!! !